Duff Recruitment is a family run boutique recruitment company managed by its directors Kerri Duff-Borthen & Hamish Borthen. We have over 30 years’ experience in the Recruitment Arena and have built a solid reputation on providing the highest professional ethics to clients and candidates. 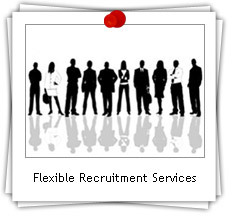 Established in 2005, Duff was one of the first agencies to offer Flat-Fee end to end recruitment services. Our high-level service comes without the price tag of engaging consultants with our level of experience. We have survived the GFC, the merry-go-round of downturns in the WA economy and we have done it with style and integrity. We believe in good old fashioned work ethic and what other agencies can offer you the same recruitment consultant year after year - we don’t have a staff turnover! We develop a deeper understanding of your business requirements and an easy-going partnership built on trust, honesty and laughter. 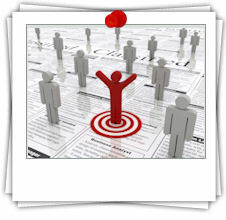 I have no hesitation in recommending Duff Recruitment to handle my clients’ recruitment needs. 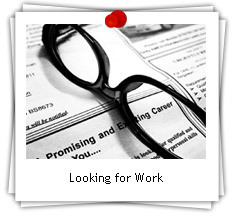 They have found some exceptional candidates for us, especially in admin roles. 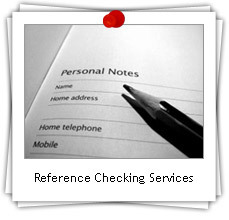 They work quickly and efficiently and always let us know what is happening. I love the fixed pricing and they are fantastic value for money. It’s a joy dealing with Kerri and Hamish! I'd never bother with another way or provider for staff recruitment. From our first introduction Duff Recruitment took the time to understand our company culture and job needs and as a result have always presented outstanding candidates with the right attitude and aptitude for our business.